It was a big week around here! Dan and I celebrated our 14th wedding anniversary by visiting one of our favorite places on earth, lake Superior. It was fantastic. Being out by that huge lake or hiking around the many trails is a completely restorative experience. We come home feeling refreshed and grounded again. Also pretty creative! 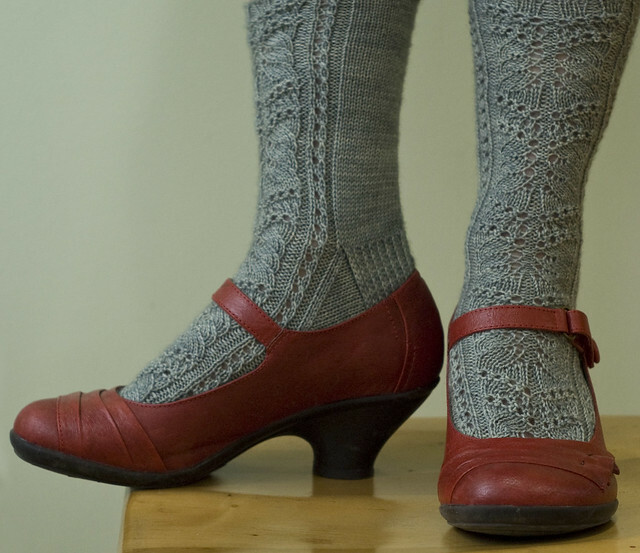 This week I released two sock patterns: Mithril, which is 25% off until May 31, 2015, no coupon code needed. I used an absolutely gorgeous yarn from Ancient Arts, BFL in the color Pieces of Eight, which could not be more perfect to me. 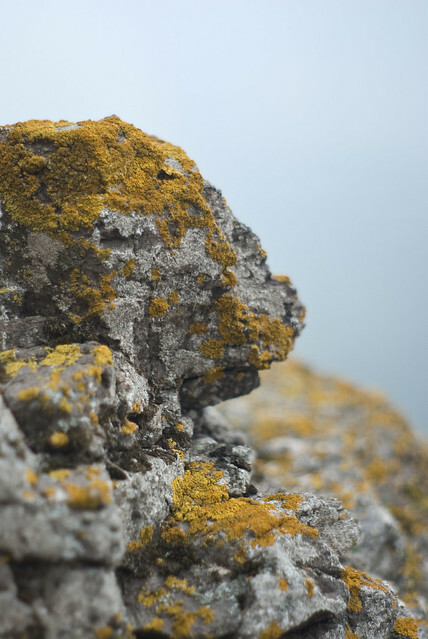 It’s grey, or green or silver or a warm pale blue or all together somehow. 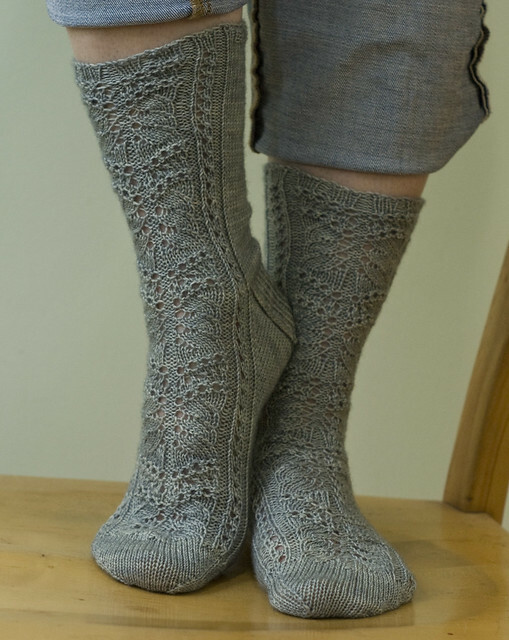 It was a pure delight to work on and I am really proud of the socks! 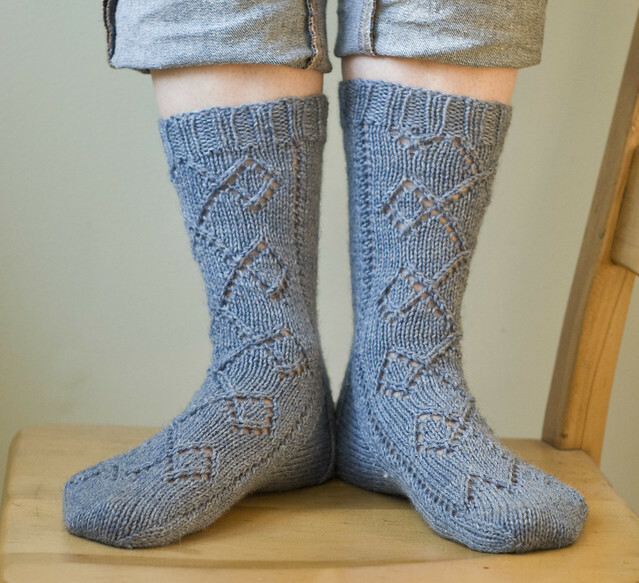 I also published a sport weight pattern: Erebor, which is a really fun and quick knit. These are also 25% off until May 31, 2015. And since I posted last, a quick hat pattern that works well with a single skein of some special hand dyed yarn: Headwaters Hat. I hope you had a nice week as well! I would make those, and I don’t even make socks for myself. Lake Superior– what a great spot for a recharging visit. Beautiful.